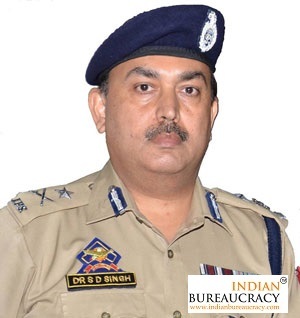 Shri S D Singh IPS (J&K 1995) presently IGP, Jammu is transferred and posted as IGP (CIV), PHQ. Indian Bureaucracy Dot Com wishes Shri S D Singh the very best. IndianBureaucracy.com - The most updated news site for Civil Services of India, Indian Bureaucracy, Public Sector Undertakings, Railways, Banking and Defence. 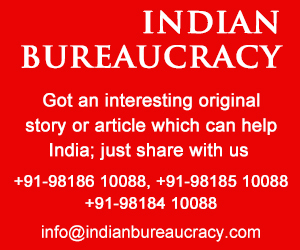 A one stop for all Bureaucrats and Civil Services of India for their daily news whispers from the corridors of power. 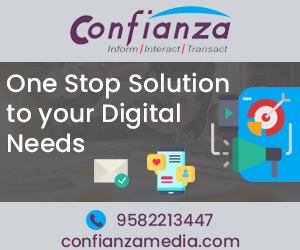 Indian Bureaucracy Dot Com is a CentruMedia initiative to cater to the news dissemination for the Civil Services of India, Indian Bureaucracy, Public Sector Undertakings, Railways, Banking and Defence which place a big part in the public policy, governance and well being of our country. We bring you the latest though not the breaking news from the Bureaucracy of India domain. Our web version is IndianBureaucracy.com with plans to diversify into print magazine as well as forays into related domains. 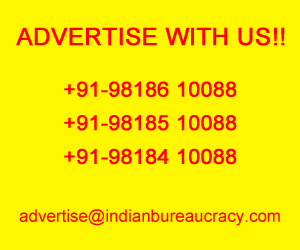 A one stop for - IAS, IPS and Bureaucrats and Civil Servants of India for their daily news updates, Sarkari News from the corridors of power and all government contact numbers and government directory. It’s the best managed portal for the latest government appointments, government transfers and postings by Appointments Committee of the Cabinet (ACC), Department of Personnel and Training (DoPT), Public Enterprises Selection Board (PESB) and Ministry of External Affairs (MEA).